How to Start A Business By Incorporating A Company In Maharashtra? 5th January 2018 11th March 2019 caonwebteamCompany RegistrationNo Comment on How to Start A Business By Incorporating A Company In Maharashtra? At the very beginning of your business, it is essential to create its legal identity, which is by giving it a status of the registered company. Company Registration is the way which gives your business a legal identity of its existence. It gives you an opportunity to move further legally. 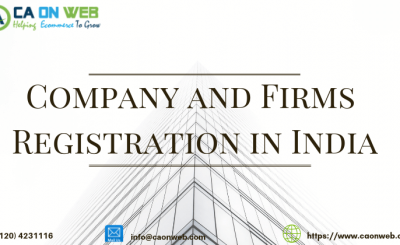 Be it the manufacturer or trader or service provider it is important for all types of businesses to give a base to their entity by making it legal through company registration process. Every registration process is given a proper structure by the law of the particular Country. Here we will speak in the context of the company registration in Maharashtra. The guideline on registration process as specified by the law is to be followed in the process of company registration in Maharashtra. By company registration firstly you create a legal entity, which can be then promoted to your customers, your client. Without having legal existence no businesses can provide goods or services. 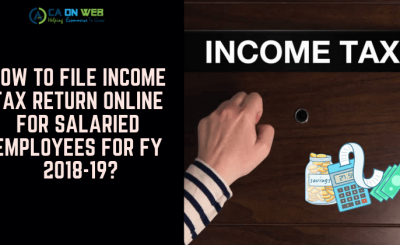 To maintain certain discipline and fairness the law of the Country has company laws, Income Tax Laws to supervise business so as to benefit the people. Apart from paying taxes Businesses do get benefits in various ways so that they progress and be part of Country’s growing economy. In India, State of Maharashtra is one of the largest, most developed and wealthiest states. The capital of Maharashtra Mumbai has almost all the headquarters of banks, insurance companies, and investment companies. India’s largest stock exchange, Bombay stock exchange is located in Mumbai. Every year number of companies are incorporated in Maharashtra due to the opportunities available in the state. 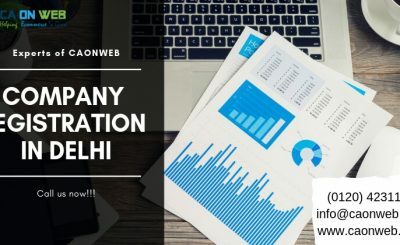 If you have any questions on how to start a business by incorporating a company in Maharashtra, you should reach out to the platform such as caonweb.com. A company is considered as an artificial or invisible person if it does not have a name and if it is not legally registered. Therefore to establish or to register a company you first need to think of a name. The name has to be accepted by the Government so its best if you have few other alternatives in terms of name. The Memorandum of Association and Article of Association is also prepared while forming our company. It has the details of directors, detail of shareholders, and objective of the company. Each and every step to complete the registration process is very important to follow in order to get the process completed.In the Memorandum of Association, the names of the proprietor or the partners of the company are mentioned along with their signatures. In addition to that, the rules and regulations to be followed by the company are also mentioned in this document. Therefore, preparing Memorandum of Association in a systematic way and correctly is one of the most important factors. How the company will operate and what would be the structure of the company, and many other important things are mentioned in the Articles of Association and in this way, this is also one of the important document to be prepared carefully. Along with the memorandum, articles fee is paid to the Government in order to get the certificate of incorporation.